The Breakers. Vanderbilt summer cottage. How has the Tudor house from England got to the US? Westover Plantation. TV Drama “Point of Honor” location. The Great Gatsby and True Lies scenes location. 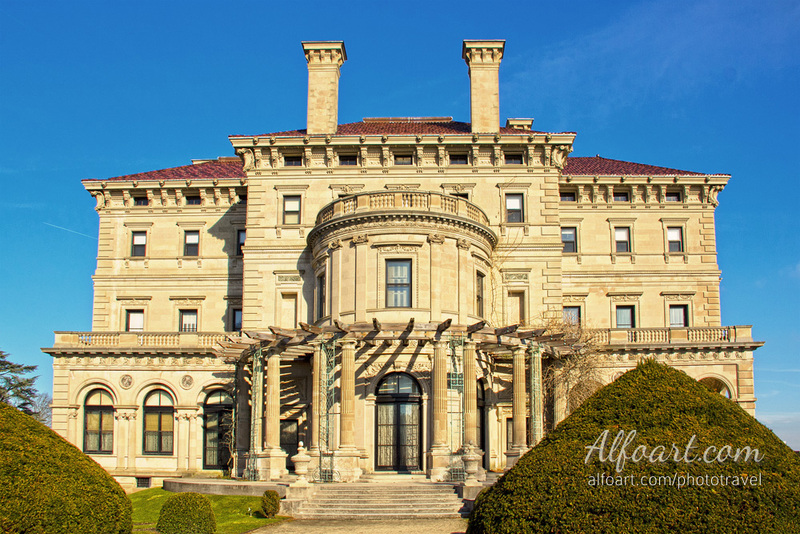 Rosecliff. Men’s association house from “The Stepford Wives” movie. All content is Copyright ©2017 Alexandra Fomicheva and may not be reproduced without permission.